The DFL 24 Hour Ultra is a 24 hour running event offering the following time races: 3 hour, 6 hour, 12 hour, 24 hour, -12 hour relay and 24 hour relay. 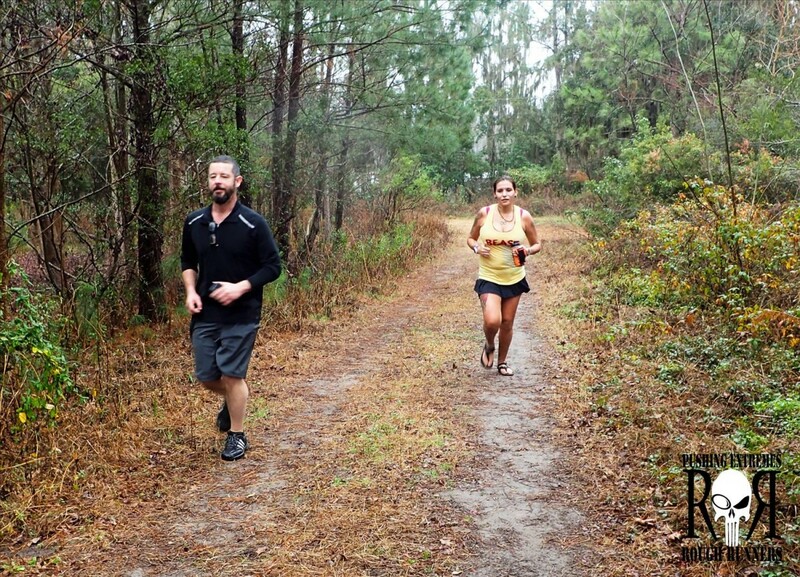 The running course of this event is an unpaved 2.02 miles of trails that take runners alongside marshes, through forests and pastures. The key to this type of race is for runners to run as many miles as they can in the timed race they registered for - 3 hr, 6 hr, 12 hr, 24 hr and relays. Race location: Roberd's dairy farm, 5000 Tennessee Ave, Savannah, Ga. 31404 Race Date: April 21, 2018 Earth Day Weekend Packet Pick up: April 20, 2018 starting at 6:00 pm at race location. You may camp out the night before the race (April 20th). Races offered: 3 hour, 6 hour, 12 hour, 24 hour, - 12 and 24 hour relays. Race start: 9:00 am. 3 and 6 hour runners may start at 9am or at 6pm. Race end: 9:00 am, April 22nd. Relay teams are comprised of up 6 runners. Awards ceremony:9:30 am, Sunday, all races.